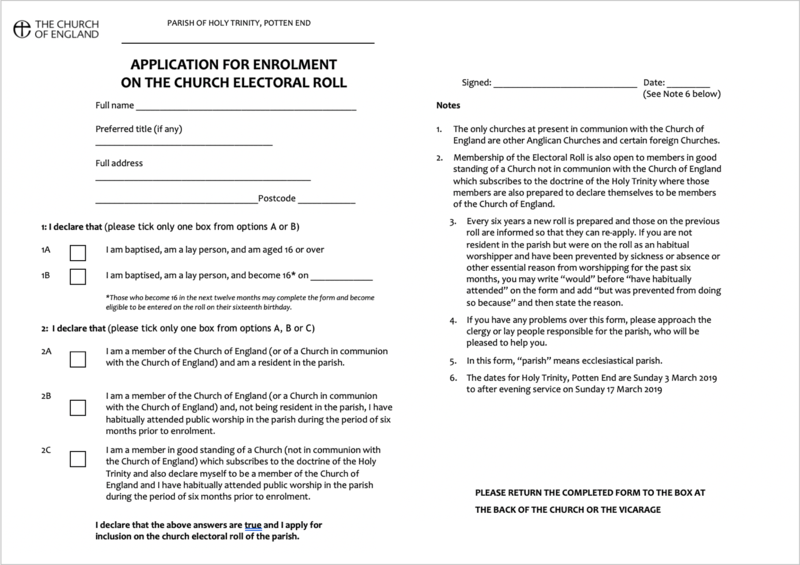 The Electoral Roll for Church of England churches are updated every year in time for the Annual Parochial Church Meeting, which takes place after the accounts are audited for the previous year, sometime before the 30 April. Every six years a completely new roll is prepared and 2019 is such a year. 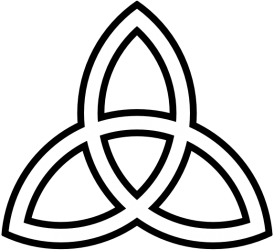 There is a small window when this has to be done and for Holy Trinity this will be from 3 March until after evening service on 17 March. We will be writing to all the people who are currently on the roll sending them a form asking them to renew their membership. This is also the time when if new people who attend our church, if they meet the criteria laid down by the Church of England, can join the roll. Spare forms will be available in the church from 3 March. 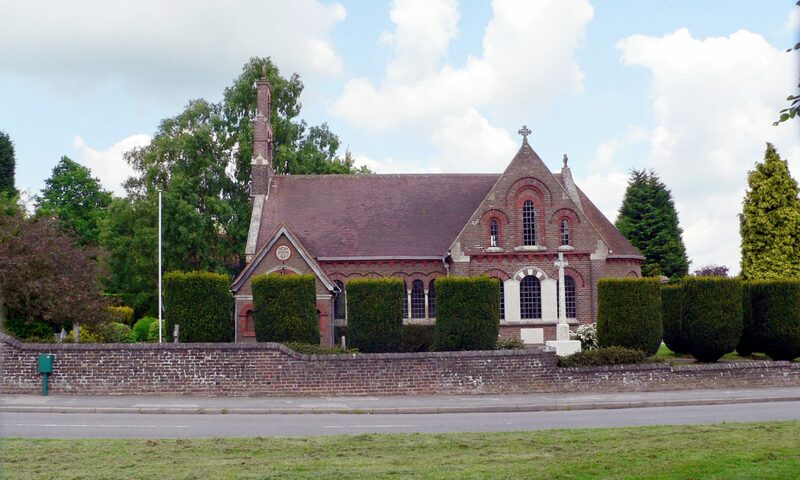 If you have any questions please contact one of the Church Wardens or our Electoral Roll Officer, Esther King Smith (07921 773722).